A small honey making business is making it easier for women in Yakawlang, Afghanistan to make money of their own and gain a sense of pride. 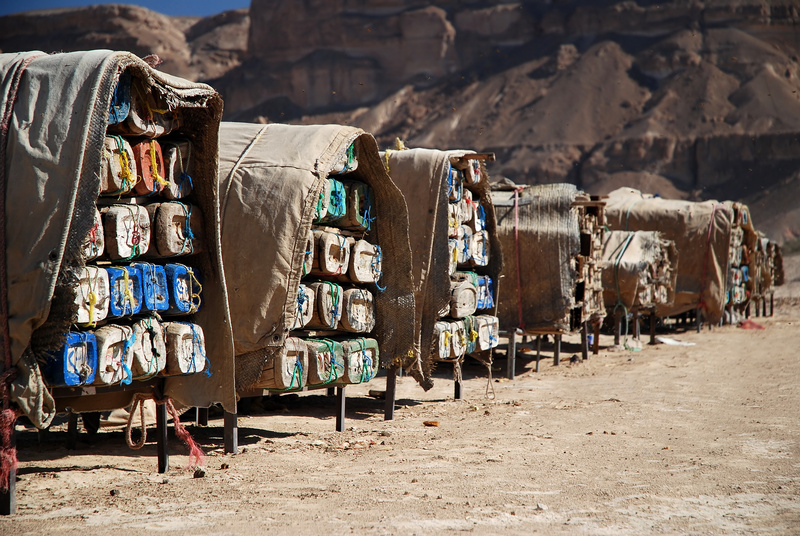 In the central province of Bamiyan, beekeeping has provided rural women with the opportunity to become entrepreneurs. So far, four beekeeping cooperatives have been set up in recent years and now employ at least 400 people and consist mostly of women, who produce around 14 tons of honey each year. Siamui, Jamila’s neighbor, is a mother of eight as well as a pioneer of one of the cooperatives, which has collected around 900 lbs. of honey this year. There’s also Siddiqa, an orphan who takes care of her four brothers and sisters. 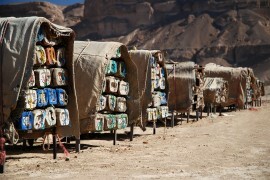 Meanwhile, not too far away are Fatima and her daughters who have also taken up beekeeping in Qatakhan. Another participant within the cooperative is Marzia, a widow who is also from Qatakhan. After her husband was killed by the Taliban in early 2000, beekeeping became the key to her survival. French Beekeeper Makes Mead in CatacombsPet Treats: Manuka Honey Catnip Bites!